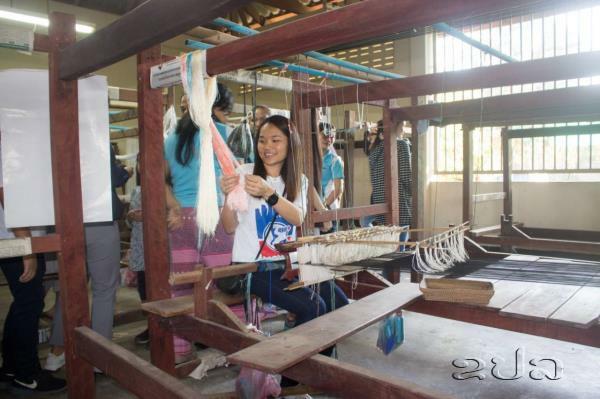 (KPL) RHB Bank Lao has provided training equipment and daily necessaries worth 20 million kip to students at the Lao Disabled Women's Development Centre. 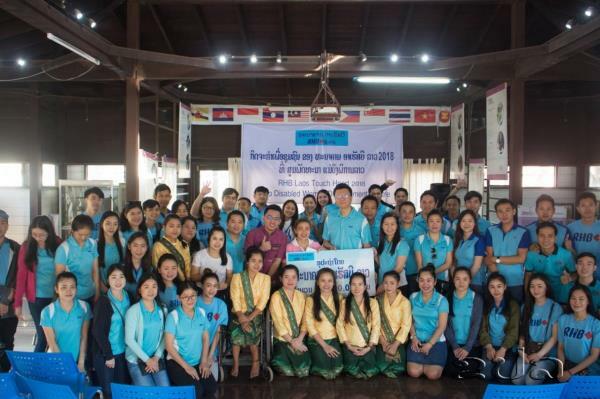 The handover took place at the center in Vientiane Capital on Nov 3, 2018 between Country Head of RHB Bank Laos Danny Ling and Lao Disabled Women’s Development Center CRS Manager Silimanotham Halsana, and Deputy Director, Advocacy and Employment Training Manager of the LDWDC Lounny Suvannavong. “This community activity is an annual event organized by the RHB Bank Group in ten countries in the Asian region to benefit the communities in which RHB Bank is located,” said Mr Danny Ling. “RHB Bank Lao is pleased to help people with disabilities and to promote their role and skills development,” added Mr Danny.